This article is cross-posted! Get a sample here, and to read the rest of the review, including concerns, weaknesses and discussion questions, please click on over to Reel Spirituality. 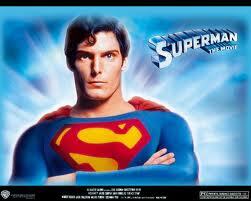 Known as "The Man of Steel," Superman is seen by his admirers as tough, strong, and powerful. No one could guess the depth of loss he's experienced. Jor-El is a prominent scientist on the Planet Krypton. 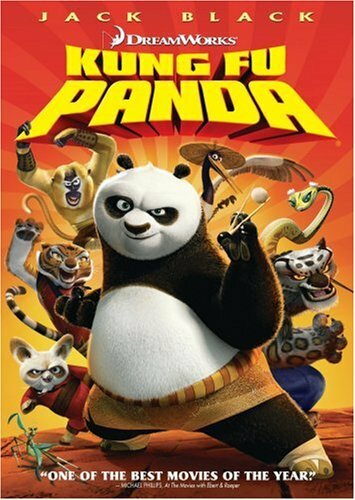 He discovers that his planet will soon be destroyed, but no other scientists believe him. 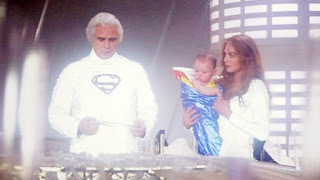 Jor-El and his wife choose not to leave the planet, but they provide for their son, Kal-El, to be transported to Earth. Kal-El’s vehicle crashes in Smallville, Kansas, and he is spotted only by Jonathan and Martha Kent. They name the boy Clark, and raise him as their own. When Clark is eighteen, he leaves the Kent home and spends twelve years learning from an interactive recording of Jor-El. He returns to Earth as Superman. Meanwhile, Lex Luthor is planning to use a bomb to cause an earthquake to move California into the ocean and be destroyed. Superman uses his powers to prevent this. 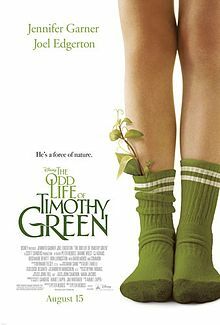 Although adoption is not expressly discussed in this film, adoption issues are prevalent. Superman’s parents, Jor-El and Lara, know that they cannot keep him safe. Jor-El makes a plan for Superman to go to Earth, believing that he will be able to survive there. When Superman arrives, he is found by the Kents; Mrs. Kent expresses that she has been praying for a child. The Kents raise Superman as their own son, and he calls them his parents. When he is eighteen, he leaves home to seek out information from his birthfather; this information largely defines his character. è This movie does a fine job of showing how an adoptee can be connected and loyal to both birth family and adoptive family members. Clark leaves the Kent home when he is 18 in order to learn more from his birth father. He also financially supports Mrs. Kent in her widowhood. Clark obviously respects all four of his parents. 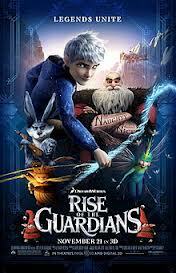 è This movie does a fine job of showing how a person’s personality and character are defined by both sets of parents. As Superman ponders a dilemma, he remembers formative advice from both of his fathers. To read the rest of the review, including concerns, weaknesses and discussion questions, please click on over to Reel Spirituality. The editor there, Elijah, has been a great supporter and encouragement as I've worked on this project! Also, thanks to Matt @mlbaughman for providing insight into Superman, and for initially suggesting Superman as an adoption hero. I just added a "Followers" app to this page. Please think about signing up to make sure you catch all my movie reviews! I'd love to see your name & know who's reading! Thank you so, so much. And your inspiration-filled post is a very beautiful idea!